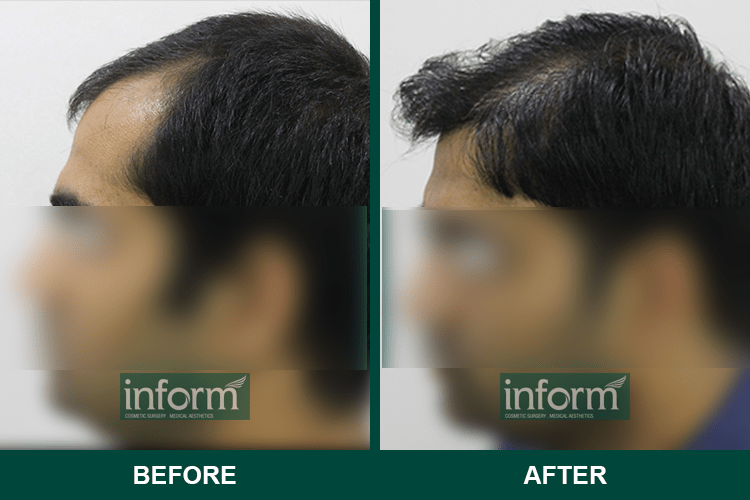 Follicular Unit Extraction or FUE is one of the latest and advanced hair transplantation technique. The best part of this practice is that it gives the most natural appearing results and this procedure is far more sophisticated in comparison to FUT. In FUE, there are no incisions involved so no sutures, hence, no unpleasant scarring. These grafts are extracted in a suction method and then placed in the recipient site. The FUE procedure involves removing the healthy hair follicles from the donor area of the scalp which in most cases is the back of the head, but if the yield is not enough out there then other parts of the body such as beard, chest, and legs may also be considered. 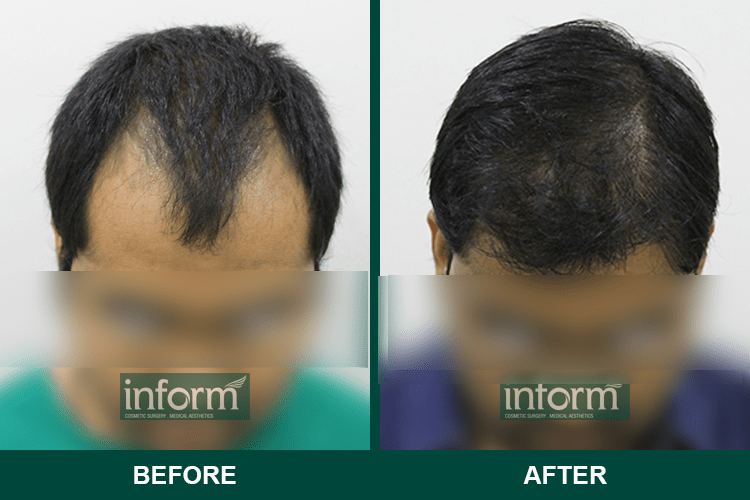 The hair follicles that have been extracted individually are then implanted into the bald or thinning areas of the scalp which is the recipient area. This entire procedure is carried out under local anesthesia and the procedure involves a punch device of diameter 0.6mm to 0.9mm. This particular device helps to extract the follicular units with all the required glands in it. 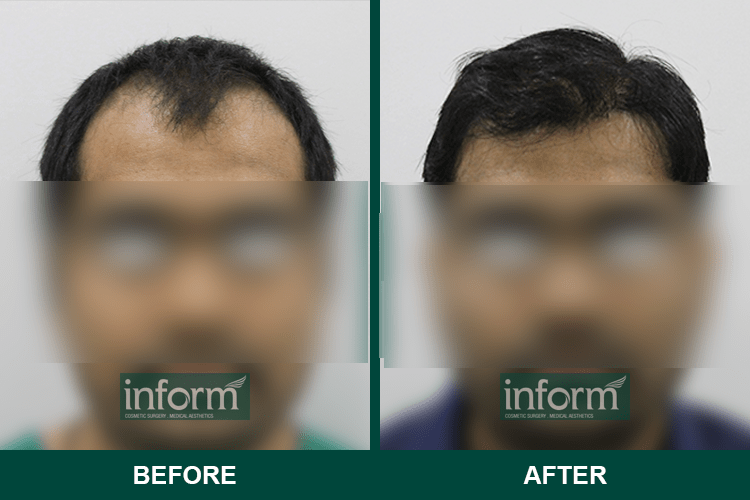 This makes the FUE procedure a minimally invasive procedure with no such detectable scarring especially if the procedure is performed under the supervision of a proficient surgeon. The transplantation of all the vital elements along with the hair follicles ensures a better survival rate and growth of the newly implanted hair follicles. This entire procedure is performed under a high powered microscope with specially designed instruments that help the surgeons to work with utmost precision for natural-looking results. The FUE results can be predicted after the procedure as the outline of the newly implanted hair follicles will be visible after the treatment. Though the newly transplanted hairs will fall out and the new hairs will start showing up, in fact in this period some original hairs may also fall out which is called shock loss. As the procedure is performed under local anesthesia, the patients can go back to their home immediately. The healing takes approximately 5-7 day and by this time the swelling and bruising will subsidize. Ultimately, the final results will be observed within a year.